If you have a successful business on your hands, it is highly likely that you have online success as well. With professional assistance, you can take these successes and make them even more successful, which generally comes from taking your most profitable pages and keywords and investing more into them. While certain keyword groups or individual keywords may seem like they would be profitable, you could end up working on these keywords, ranking for them, and finding out that they are poor converters. Although you might want to continue pushing on with these keywords in hopes of positive results, you are better off abandoning them and moving on to keywords with better conversions or greater potential. 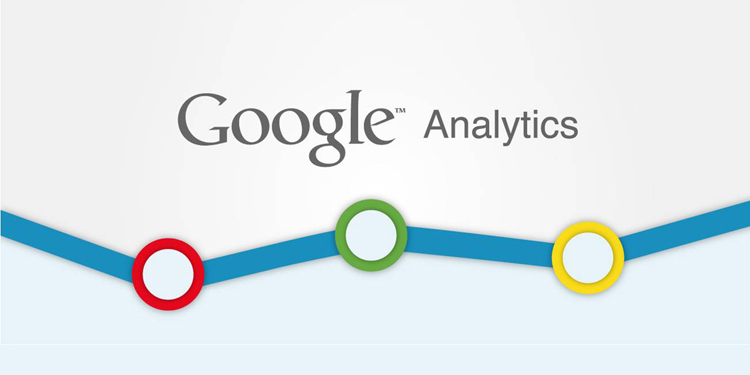 In addition to taking your successful keywords and attempting to bring them to the top of Google, you should also find out which keywords look promising, but just need some more effort invested. 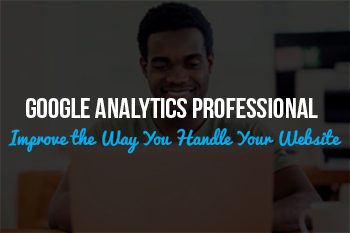 If you have any questions about Google Analytics or hiring a professional, contact us.